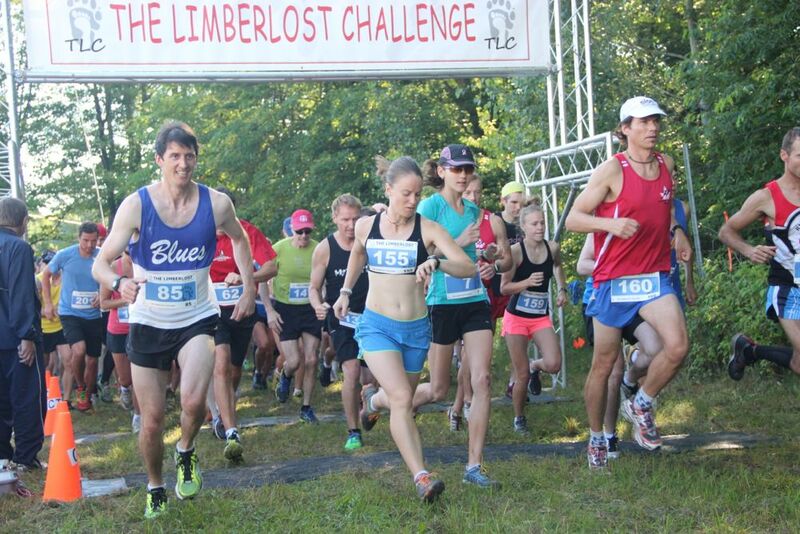 Congrats to all those who took part in The Limberlost Challenge yesterday. It was another perfectly organized event by Neil and the gang. Jess Sheppard won the women’s 14K event. There were also strong performances by MARSians Mark Sinnige, Catherine Smith, Monique Charlton and Pierre Mikhail in the 14K and Dave Johnstone and Chris Watson in the 28K. This week’s Run To The Pub event (July 17) is canceled. Our next Run To The Pub will be August 14 at 5:30 pm at RiverMill Park. See you there. Our next organized run is Tuesday July 15 6pm at Conroy Track. We will be doing hill intervals. Come try us out. You can’t get left behind on a hill workout. We are hoping to see our high school runners start joining us soon. It’s a great way to get ready for the fall! 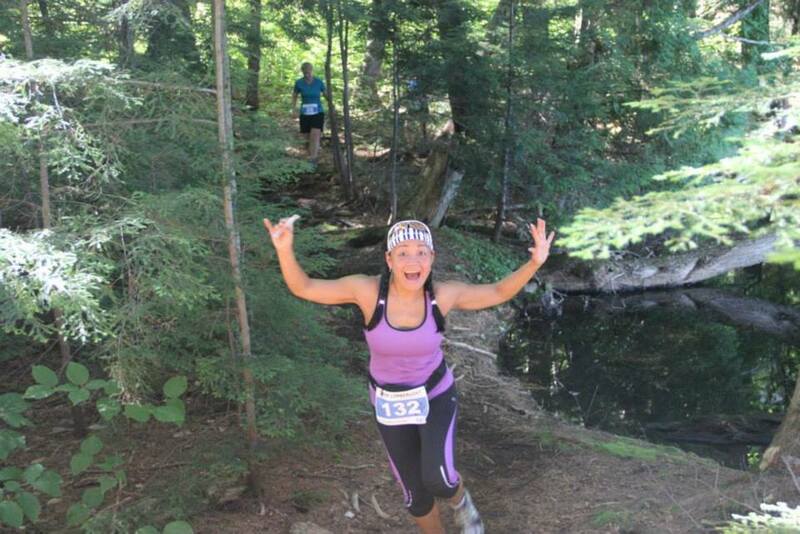 just for kids sponsored by XTERRA. Contact Katherine at runforaway if you would like to volunteer. The club is looking for interested adults over age 30 to run cross country with us in the fall. If you know someone, pass on the word!